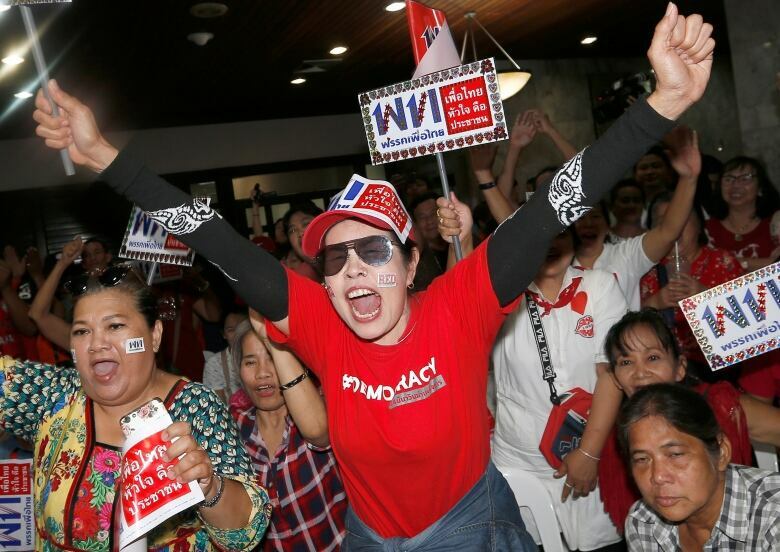 Partial results from Sunday’s election in Thailand showed a pro-military party slightly ahead of the populist party leading a “democratic front,” an unexpected and, for many, stunning outcome from the country’s first poll since a 2014 army coup. With 93 per cent of overall votes counted, the Election Commission reported the pro-military party Palang Pracharat, which is seeking to keep junta chief Prayuth Chan-ocha in power, was leading with 7.59 million votes. The Election Commission chairman said unofficial results would be announced on Monday afternoon. The commission said turnout was 66 per cent, based on 90 per cent of the vote counted. His message was a departure from the approach of his late father, who died in 2016. In his latter years, the former king usually kept a distance between the monarchy and politics. 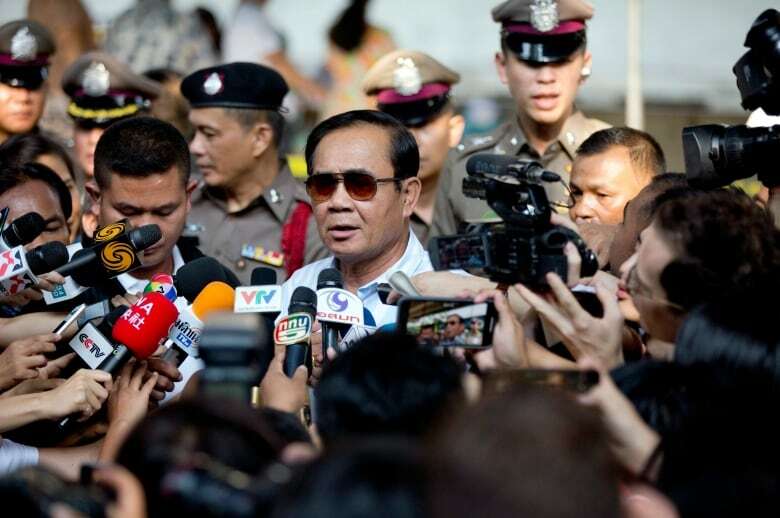 Although the king did not refer to any of the sides in the election race, there was speculation on social media that it was a coded reference to main political factions — broadly the middle class and urban establishment, who identify with the monarchy and the military, and their pro-Thaksin opponents. The election will determine the makeup of parliament’s 500-seat House of Representatives. The lower house and the upper house, the Senate — which is appointed entirely by the ruling junta — will together select the next prime minister. The non-aligned Democrat Party, which many had thought could hold the balance of power between pro-military and “democratic front” factions, appeared to have been deserted by many voters. 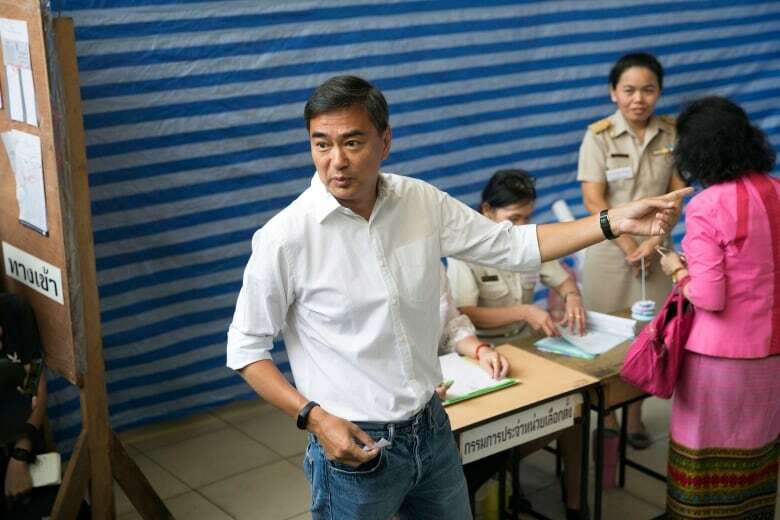 Its leader, former Prime Minister Abhisit Vejjajiva, announced his resignation within five hours of the polls closing.